The story of Oedipus, maybe the most tragic of all Greek tragedies, has been around since circa 430 BCE when Sophocles wrote his play about the King of Thebes and his disastrous familial ties. Many playwrights have put their own twist on the tale ever since. Most memorably was British playwright Steven Berkoff’s Greek which was given a stellar production at the Matrix Theatre here in 1982. 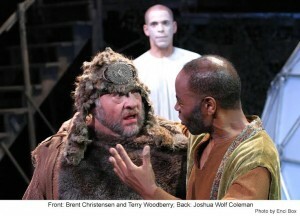 Just last year, Antaeus Theatre produced Kenneth Cavendar’s more expansive The Curse of Oedipus to acclaim. Now director Ron Sossi and the Odyssey Theatre Ensemble are presenting Oedipus Machina, inspired by Ellen McLaughlin’s adaptation of the Sophocles’ text. Sossi made his reputation in the 1970s bringing the works of Bertolt Brecht and unheralded Polish playwrights to Los Angeles audiences. He still possesses his golden flair for the outré dramatic as his modernistic yet true-to-its-roots version of this Greek classic is a feast for the eyes and ears. 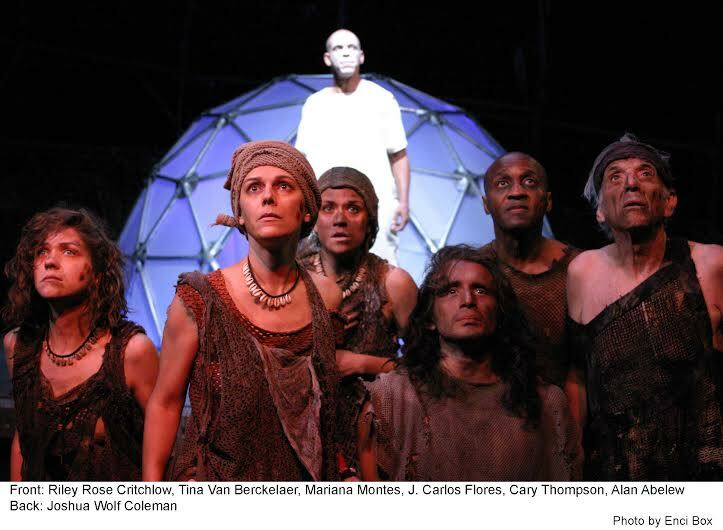 Keith Mitchell’s set is dominated by a revolving geodesic igloo structure from which Oedipus, Jocasta and other characters emerge from or depart within. The blind prophet Tiresias (Lorinne Vozoff) is seated in a rattan swing over the action until she is called upon to deliver her words of doom. A huge hanging globe serves as a screen for some disturbing video images by Diana Cignoni throughout the play. Philip W. Powers’ lighting and Chris Moscatiello’s sound help set the mood. Sossi’s direction is tight and every beat is well delivered by the talented cast. 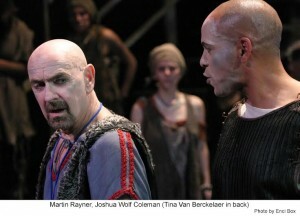 Joshua Wolf Coleman commands the stage as Oedipus who just can’t escape his fate no matter how hard he tries. Dey Young’s Jocasta queenly demeanor is slowly devastated as the reality of the situation involving her son and husband becomes clearer. Martin Rayner rages as the wronged Creon while Terry Woodberry as the Messenger and Brent Christensen as the Shepherd bring some comedy to the tragic proceedings. 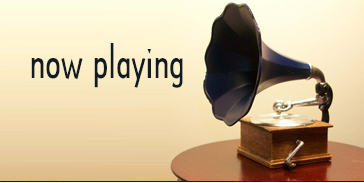 The Chorus of Alan Abelew, Kiley Rose Critchlow, J. Carlos Flores, Mariana Montes Sandoval, Cary Thompson and Tina Van Berckelaer marvelously provide the classic feel.